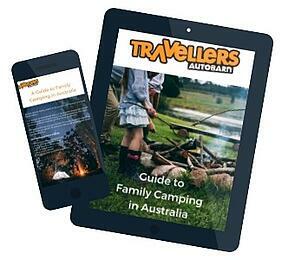 A family camping holiday, whether it’s by the beach or in the bush, is an iconic Aussie tradition. If you’ve never camped with kids before, or haven’t been camping with the family for a long time then planning time away may seem overwhelming. What do you need to bring? Where should you go? What do you do if it rains? With some helpful tips and a good checklist it’s an easy, cheap and budget friendly holiday! We’ve put together this ultimate guide to help you get packed up and ready for your next family adventure. Tent or campervan? Which is right for you?